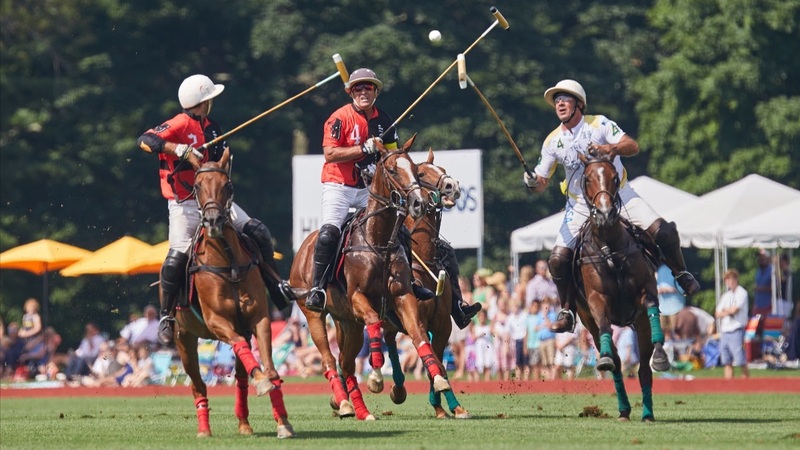 Mark your calendar and plan your getaway, New Canaan! The much-anticipated Sidewalk Sale is slated for Saturday, July 13! "This is a fun-filled family-friendly day filled with great bargains, food, music, and family-friendly entertainment!" 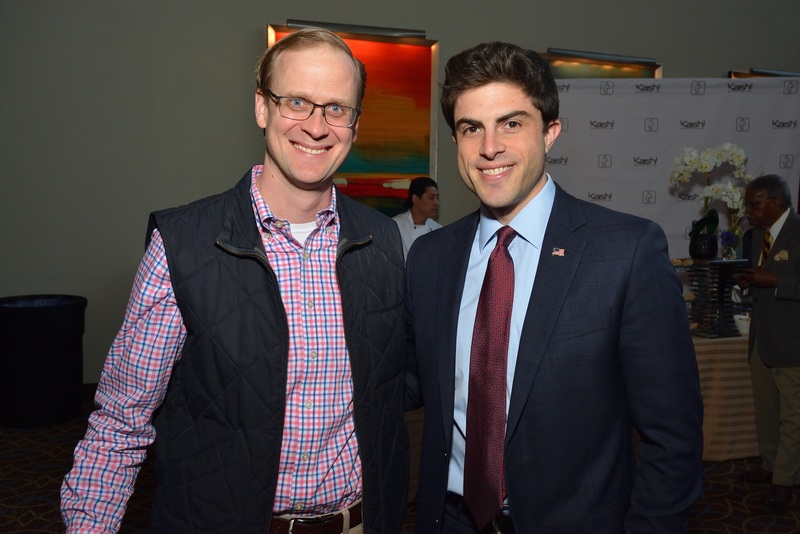 says New Canaan Chamber. Visit the Chamber online here for additional information. 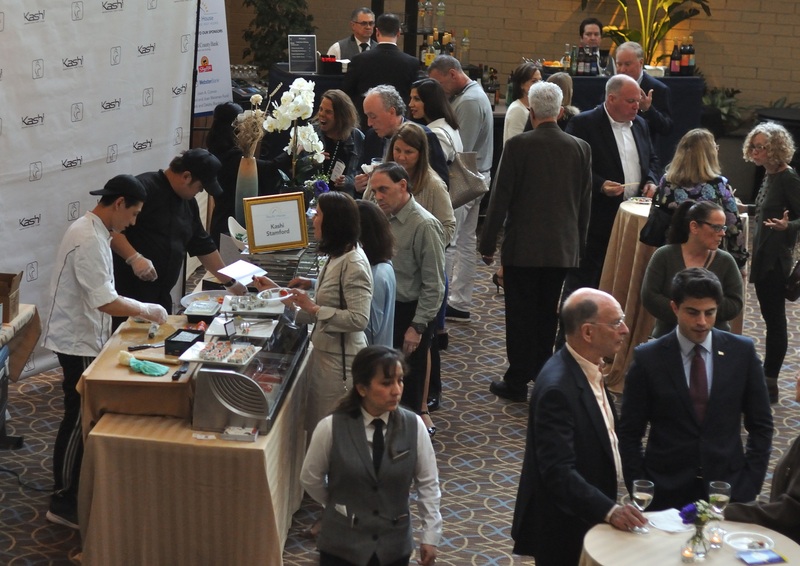 This beloved community tradition offered delicious tastes from award-winning local restaurants, top chefs and sommeliers. 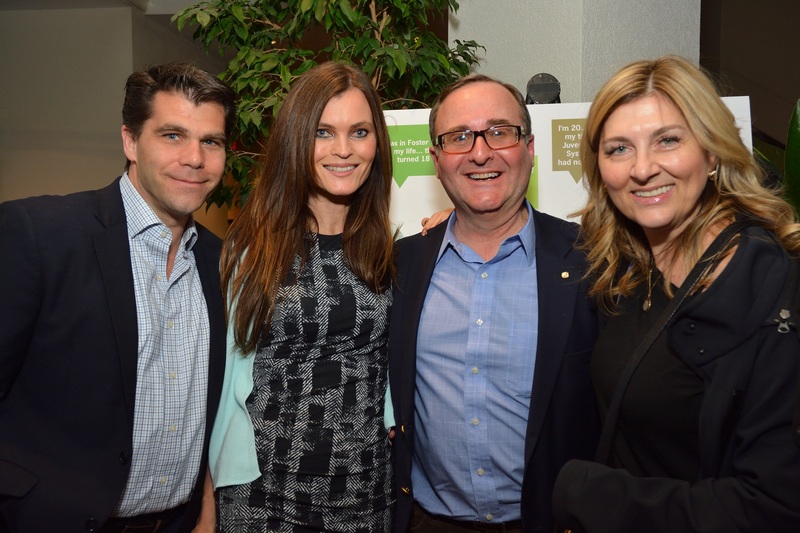 Music, a fun photo booth and moving remarks rounded out this inspiring evening of caring for our community. 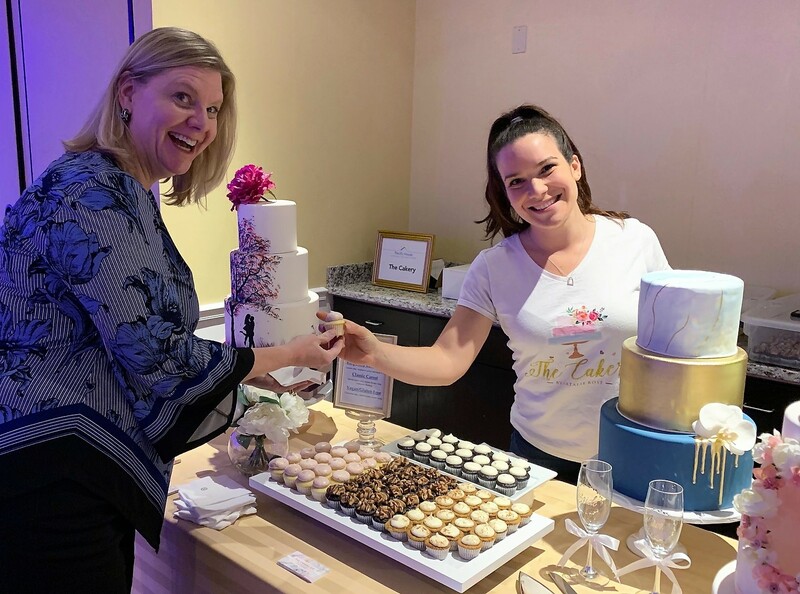 The evening raised funds for the Pacific House Young Adult Program, which helps homeless young adults in lower Fairfield County find housing and connects them with employment, education and support services that prepare them for adulthood. Specialized case managers, programs and a dedicated living space at the Pacific House shelter helps these young people avoid a lifetime of homelessness. Pacific House is grateful to the evening’s generous sponsors, First County Bank, Webster Bank, ShopRite, Joan A. Connor, and the Fred and Joan Weisman Fund. Additional thanks are extended to the vendors including, Bareburger, The Cakery, Columbus Park Trattoria, DiMare Pastry Shop, Dinosaur Bar-B-Que, Kashi Stamford, Longford’s Ice Cream, Peter Chang, Stamford Sheraton, Sweet Lisa’s Exquisite Cakes, Triangles Eats, Westfair Productions and Unbakeables. Pacific House is the only regional men’s emergency shelter, serving the towns of Greenwich, Stamford, New Canaan, Darien and beyond. Since 1985 the organization has served our area by providing food, temporary shelter and an array of support services to homeless men and young adults, including workforce development, recovery programming, and job readiness training. Shelter case managers work with each individual, helping them obtain housing and becoming more self-sufficient. Visit www.PacificHouse to learn more, or to make a donation. The budget season comes to a close in early April with the Town Council public hearing on Tuesday, April 2 and the vote on Thursday, the 4th. 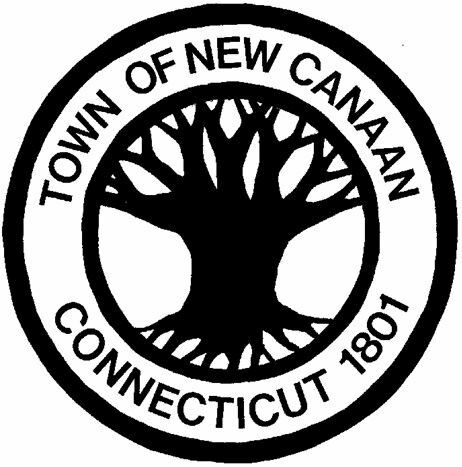 View the Town of New Canaan and Sewer District FY 19-20 Adopted Operating & Capital Budget for Fiscal Year July 1, 2019 through June 30, 2020. The Clean Your Mile effort is scheduled for the week of April 22-April 28. 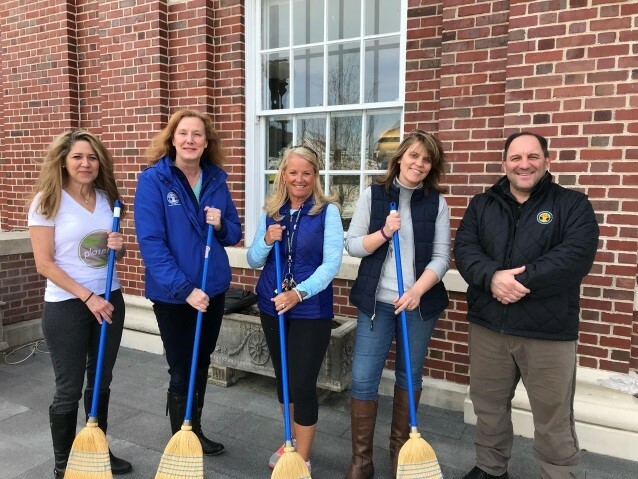 More than 250 individual volunteers and members of numerous community organizations will be asked to help give New Canaan its annual spring cleaning to help beautify our Town and environment. 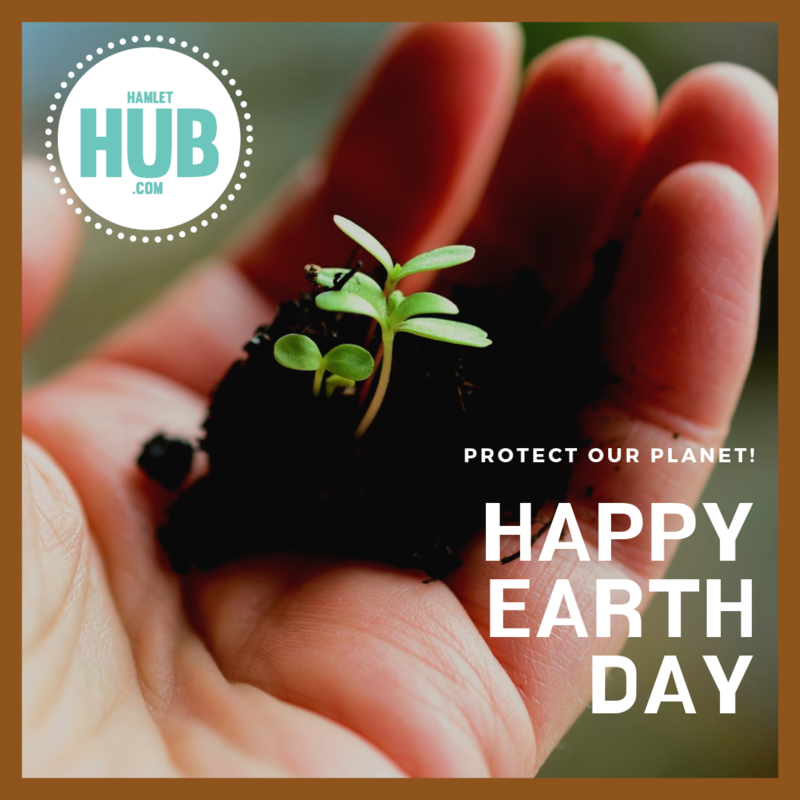 Parks, parking lots, schools and public areas will be designated to youth groups and civic organizations. Individuals, families or groups who are willing to clean up roadside trash on their street can email Lola Sweeney, Administrative Assistant at lola.sweeney@newcanaanct.gov or call, 203.594.3089 to sign up for a location and provide a contact email. 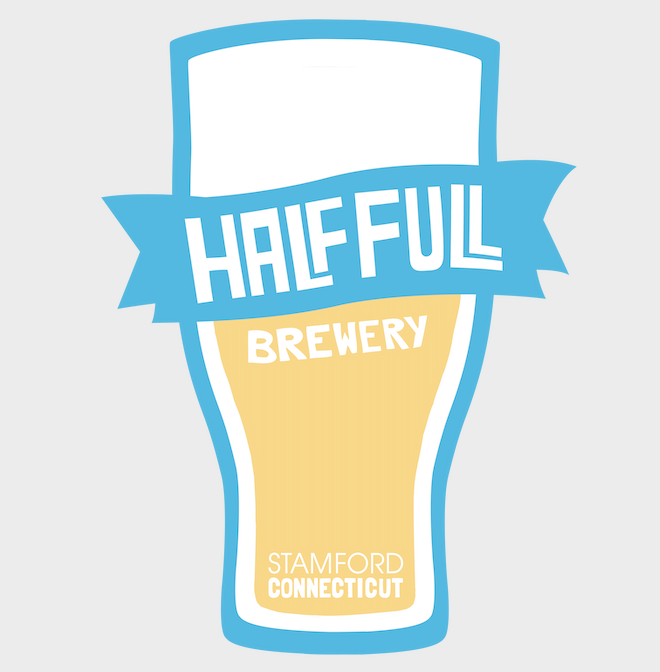 STAMFORD, Conn. – Half Full Brewery, Connecticut’s hoptimistic local brewery since 2012, announced the opening of its redesigned tasting room in Stamford, Conn. The 1,000-square-foot space embodies Half Full’s free-flowing positivity and passion, and features a 500+ beer can art installation as well as an eco-friendly wall. The renovated urban space includes living room-style seating with modern sectionals from Lovesac, as well as traditional picnic table and high top seating. The casual and inviting environment nicely complements Half Full Brewery’s 12 rotating beers on tap. The official debut of the newly redesigned space aligns with the launch of Half Full Brewery’s new website designed by web solutions company Craftpeak. The sleek new site provides up-to-date information about upcoming events, beers on tap as well as Half Full apparel. Photos for the site were taken by @beerswithshim photographer Paul Shim. Half Full Brewery’s tasting room is located at 43 Homestead Ave, Stamford, CT 06902, and is open Thursdays and Fridays 4-10 p.m. ET, Saturdays 12-10 p.m. ET and Sundays 12-7 p.m. ET. At Half Full Brewery, we believe that together we can make the world a closer, more positive place and community. We bring the community of Stamford, Conn., together daily through audacious beers and experiences. Visit our Stamford facility, listen in on our podcast, or check us out on the web at halffullbrewery.com and @halffullbrewery on Instagram, Facebook, and Twitter. New Canaan Library is pleased to welcome Colin G. Calloway, PhD, Professor of History and Professor of Native American Studies at Dartmouth College. 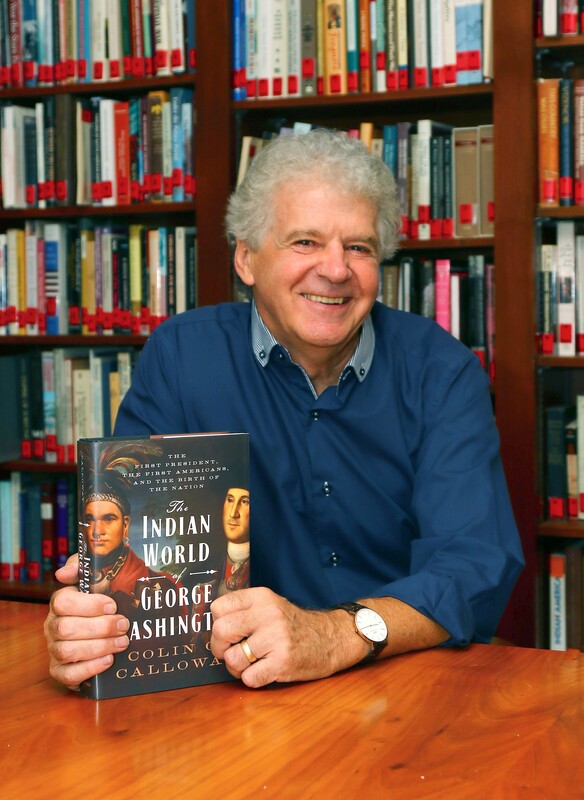 Professor Calloway will speak about his book, The Indian World of George Washington, on Sunday, April 28 at 2:30 p.m. in the Adrian Lamb Room. Copies of the book will be available for purchase, courtesy of Elm Street Books. 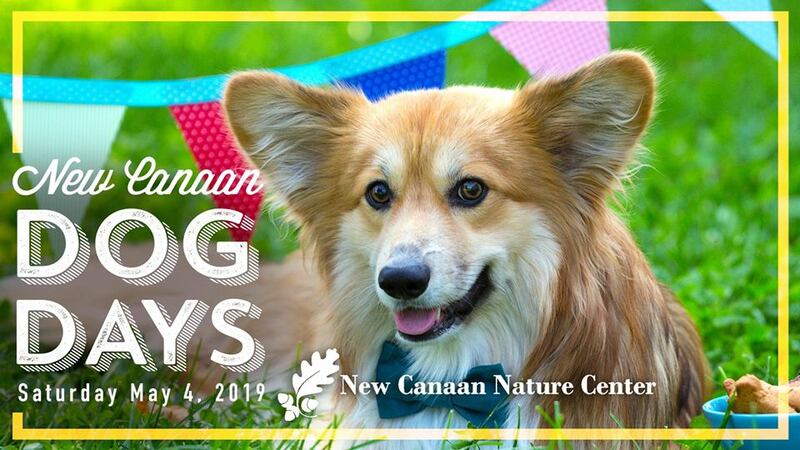 Please register online at newcanaanlibrary.org. In his compelling biography, Colin G. Calloway examines the complex relationship between the great Native American leaders of George Washington’s time – Shingas, Tanaghrisson, Bloody Fellow, Joseph Brant, Red Jacket, Little Turtle – and our founding father. Calloway returns these Native American leaders to their rightful place in history and sheds light on the vital role they played in the nation’s foundation. Tracing decades of Native American leaders’ interactions with Washington, from his early career as surveyor of Indian lands to his military career and later his presidency, Calloway invites us to reexamine the story of America’s beginnings. 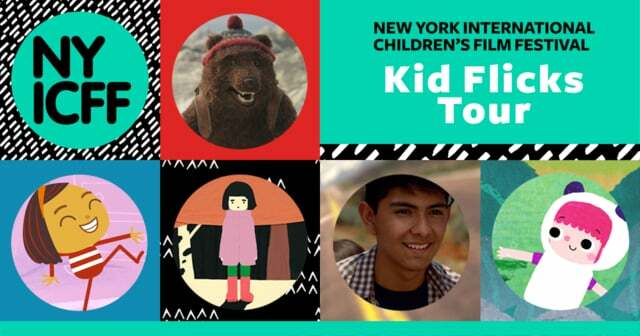 A variety of age-appropriate activities will be offered including: science (maker-lab, innovations and wind experiments), art (clay, wire and watercolors), paint mixology, paper making, woodshop, transparent collage, an obstacle course and musical games. Dress for mess! The event will be held Saturday May 5 from 9:30- 11 a.m., rain or shine. 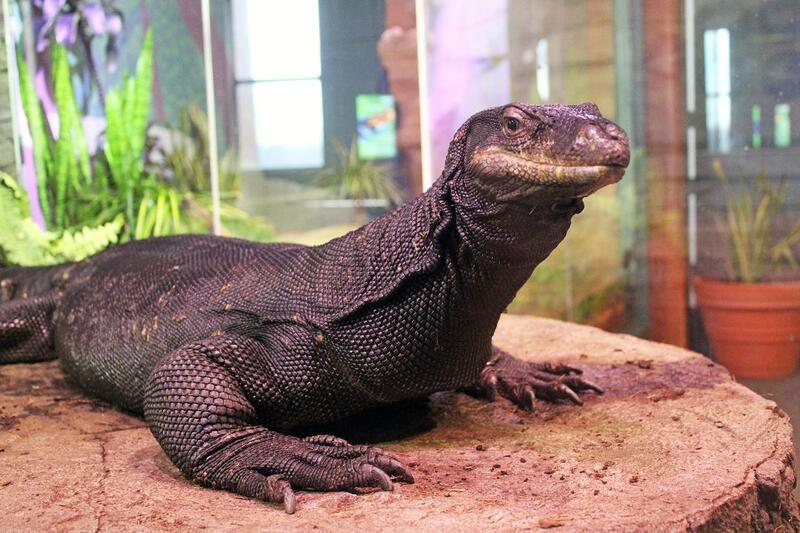 It is free of charge and open to all children ages 3-7 and a responsible caretaker. Registration is encouraged, but drop-ins are also welcome. Attendees will receive a complimentary tote bag to carry home their creations. 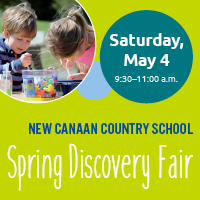 The Spring Discovery Fair will be held in and around New Canaan Country School’s Early Childhood building & lawn located at 635 Frogtown Road in New Canaan. For more information, please visit: www.countryschool.net/discoveryfair or call (203) 801-5608. 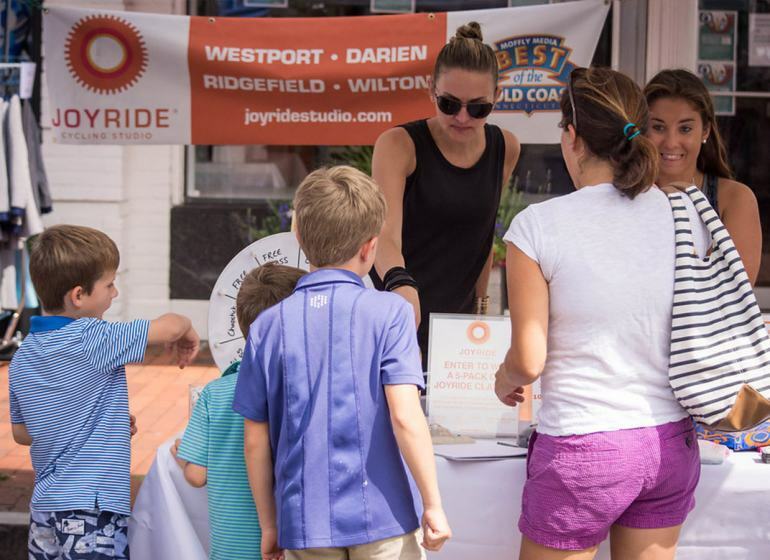 There is no shortage of artistic talent in the Birnbaum family of New Canaan. “As a friend who spent quite some time at their home on Old Studio Road growing up, I can attest that music and performance have always been at the center of life for Mary and Flora Birnbaum, in both formal and informal settings,” says Holly Donaldson Casella, who caught up with the sisters recently in her role as Director of Alumni Affairs at the Pre-K through Grade 9 school. 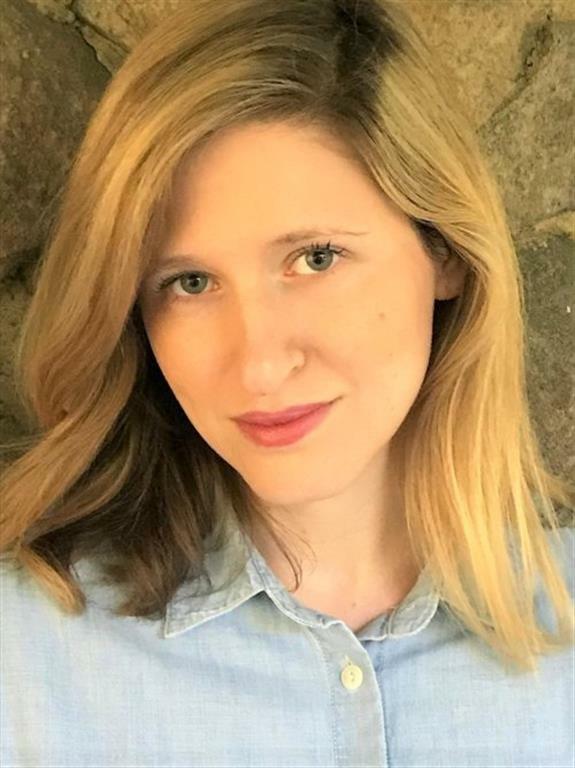 Mary, a member of New Canaan Country School’s Class of 1999, remembered this time period fondly, and cited specific teachers as having made a lasting impact upon her. Their artistic prowess continues today as both women find success in the performing arts world. Mary is the Associate Director of Opera Studies at The Juilliard School where she teaches acting to opera singers. 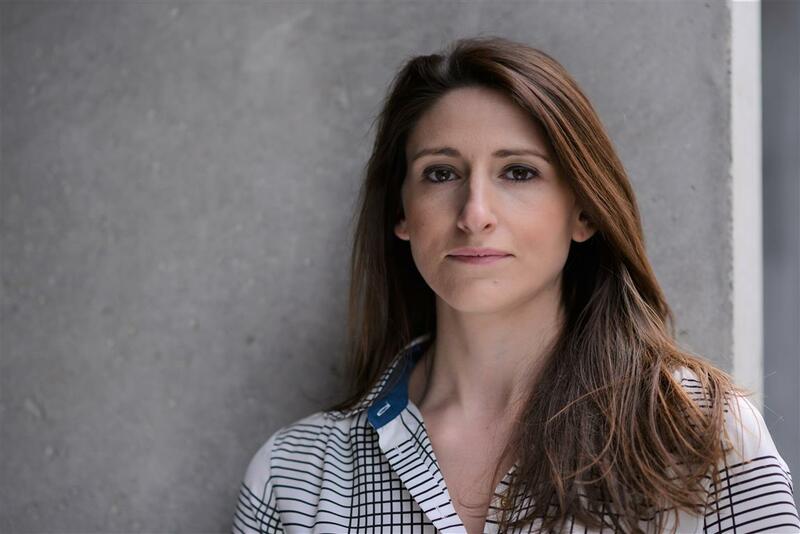 She is a freelance stage director of theater and opera regionally and internationally. Mary was nominated for “Best Newcomer of 2015” at the International Opera Awards in London and, this year alone, is set to direct three major shows: Dido and Aeneas at Juilliard this winter, Empty the House at the Curtis Opera Theater in Philadelphia this spring, and La Bohème at the Santa Fe Opera this summer. Mary brings an avant-garde style to her directing and is committed to helping young artists develop through her work at Juilliard and the Orchard Project Greenhouse, an arts accelerator that Mary helped found. Flora has been involved in some of the buzziest projects of 2019 so far. After starting out at a talent agency and transitioning to writing and directing her own independent work, she recently landed an exciting opportunity on the writing team for the new Netflix series Russian Doll, which premiered on Feb. 1; Amy Poehler and Leslye Headland are the executive producers and it stars Natasha Lyonne. Flora is also writing for the third season of the Showtime series SMILF, and is working on a feature film, which she will direct. It all begs the question: will Mary and Flora find an opportunity to collaborate in the coming years? As it turns out, there is already a musical in the works — about sisters, of course! Keep your eyes on these two, and check out their impressive work while you are at it. New Canaan Country School is a co-ed, independent, day school for students in Pre-K (ages 3 & 4) through Grade 9. Located on a 75-acre campus in New Canaan, the school offers transportation to families living throughout the region. For more information about the school, please visit countryschool.net. You're IT JMD Sealcoat!JMD Sealcoat! Three questions with Ryan Vindas, owner of JMD Sealcoat. I started the business so that I could achieve a certain degree of financial freedom in order to provide a better standard of living for my family. I chose this type of business because I enjoy working with my hands. I get great satisfaction out of seeing the improvement in the driveways and end product. My best selling service is driveway sealcoating. Visit JMD Sealcoat online here or call (203) 252-6750.